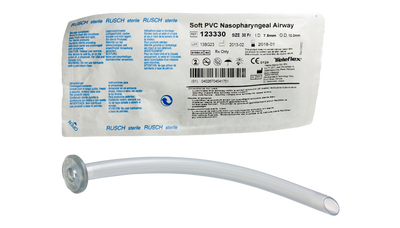 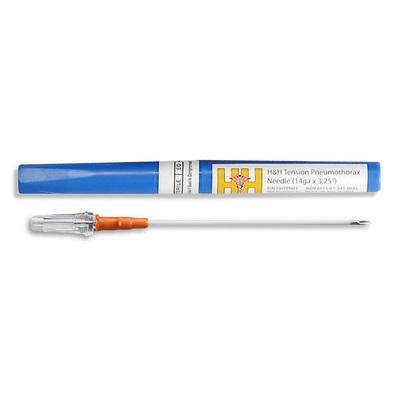 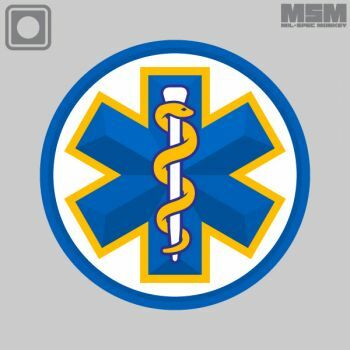 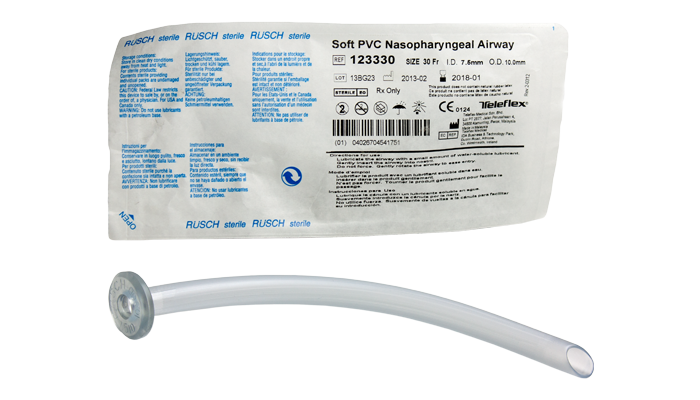 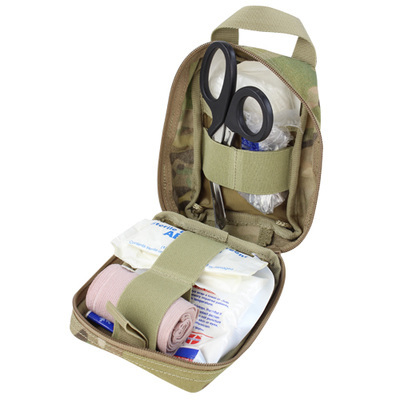 We carry a great selection of medical supplies that you won't find anywhere else locally. 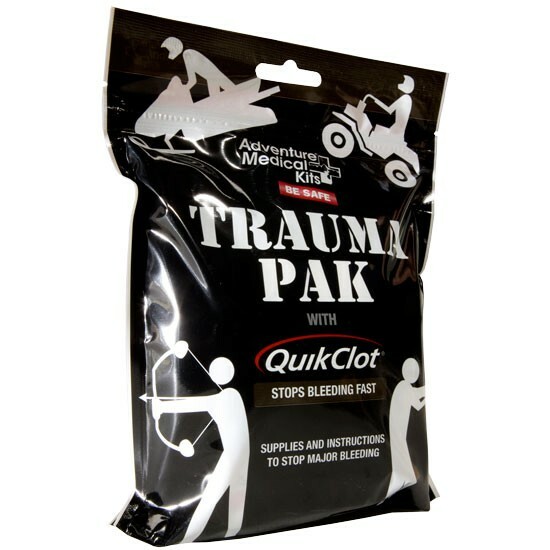 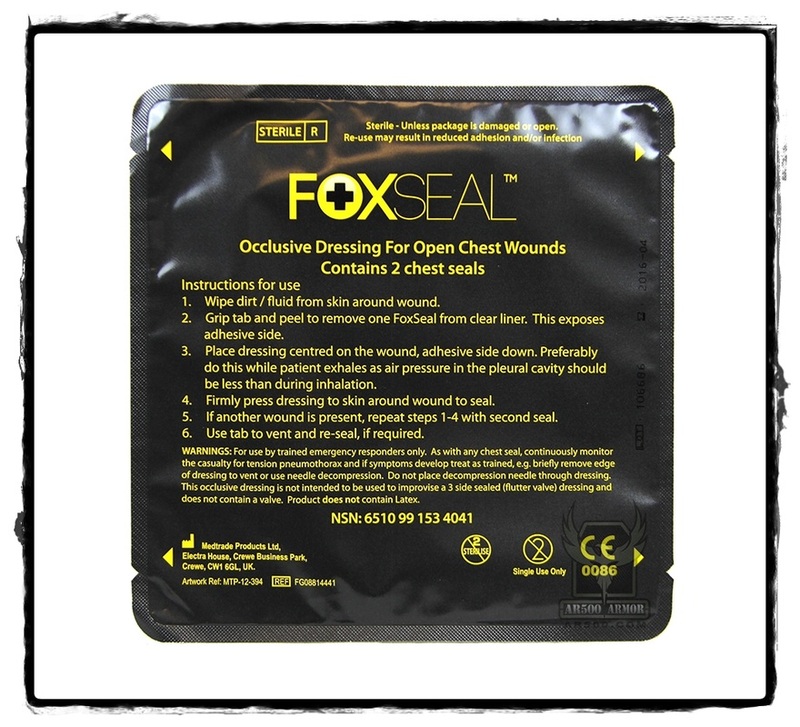 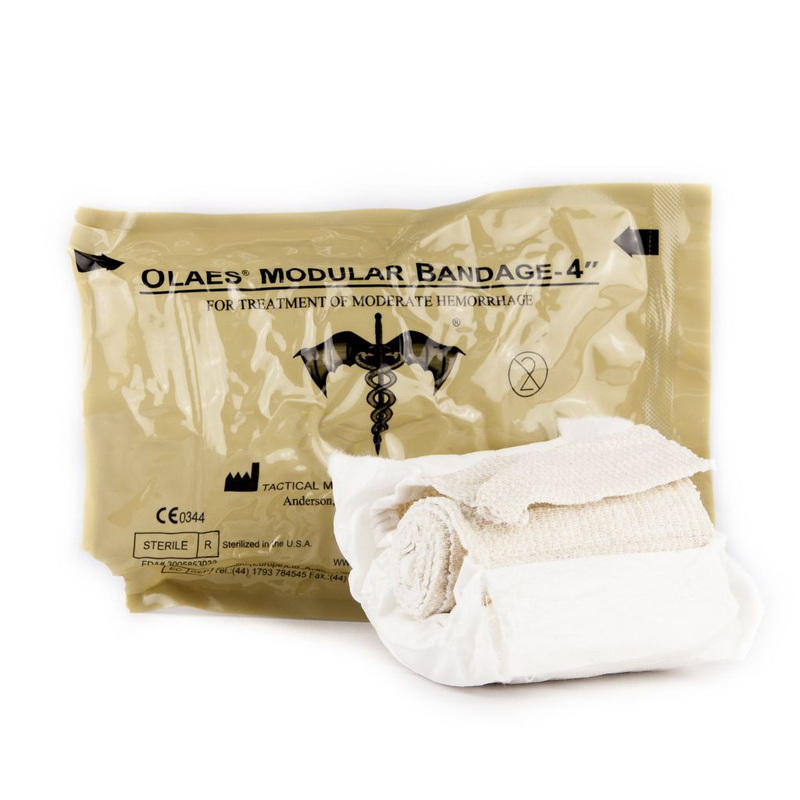 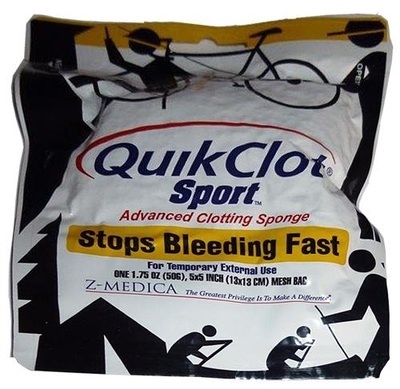 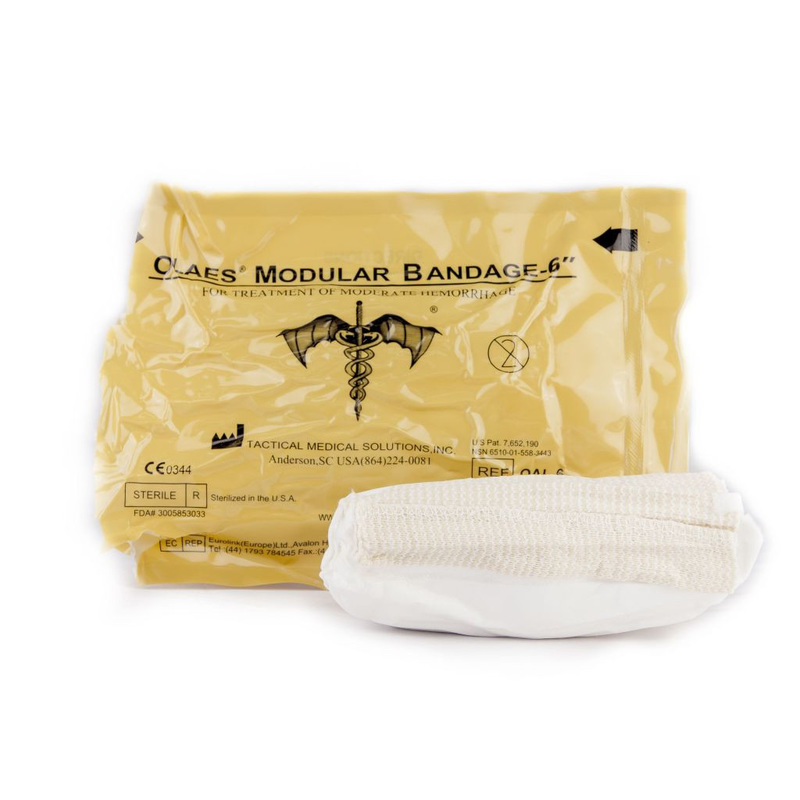 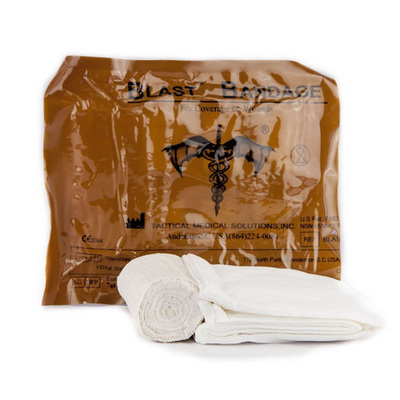 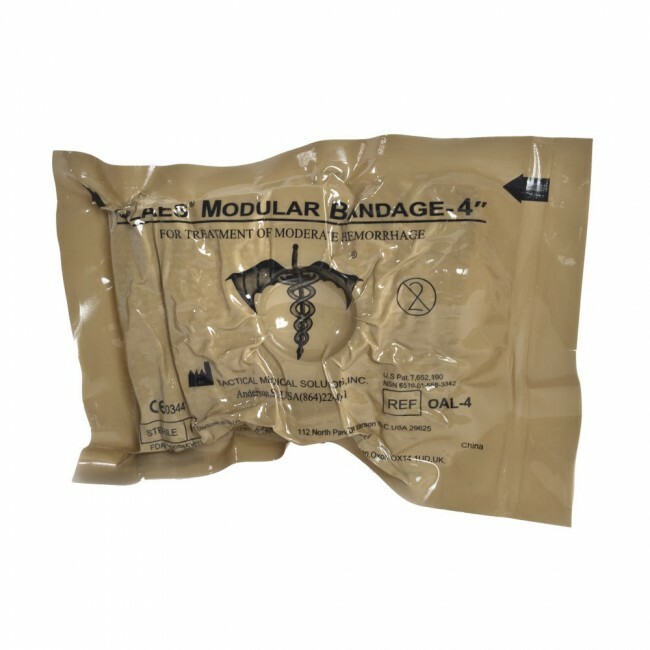 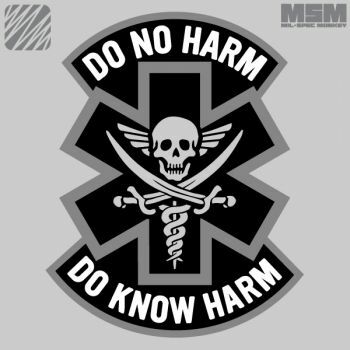 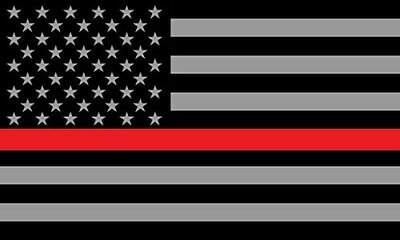 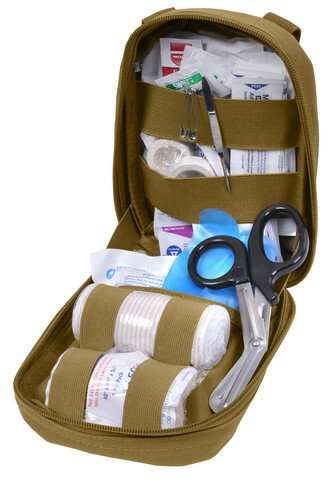 Most of our individual items will be geared towards treating and stopping trauma wounds and mass bleeding. 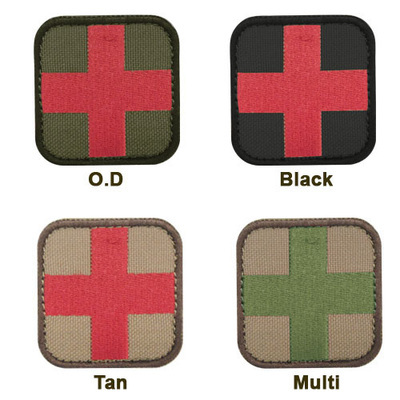 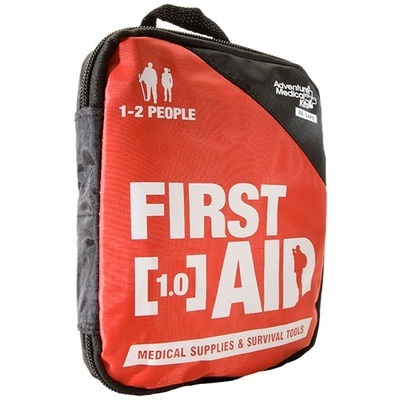 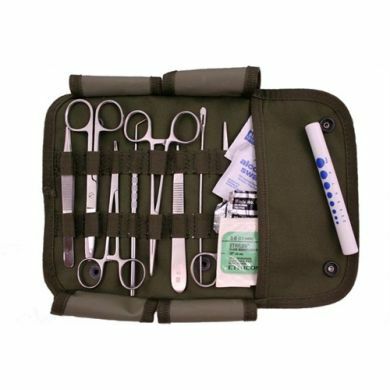 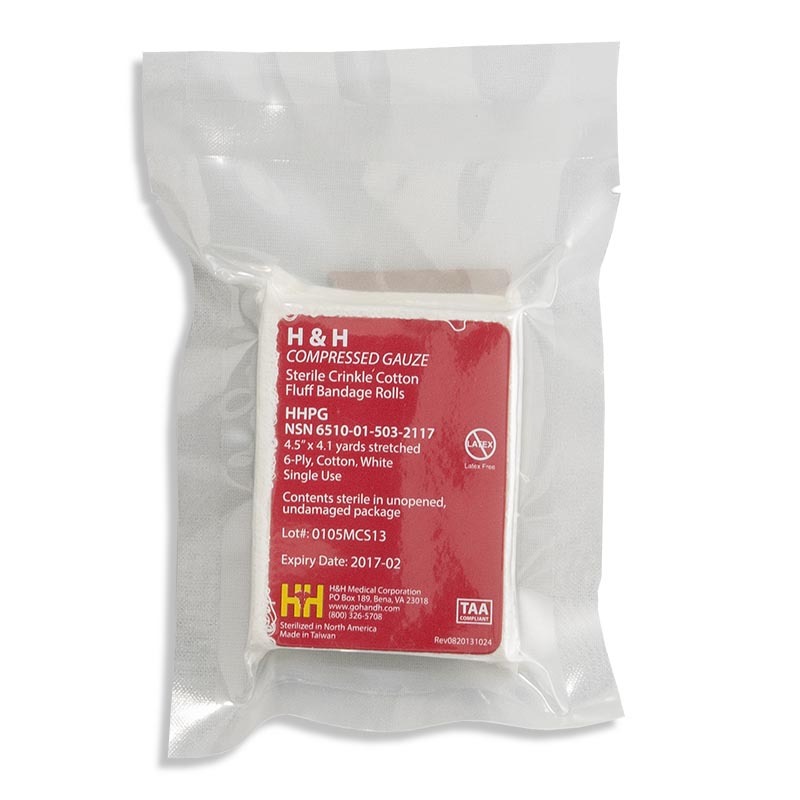 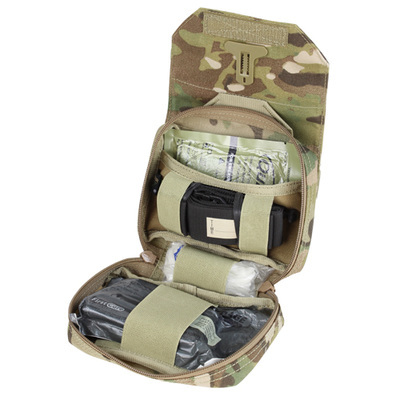 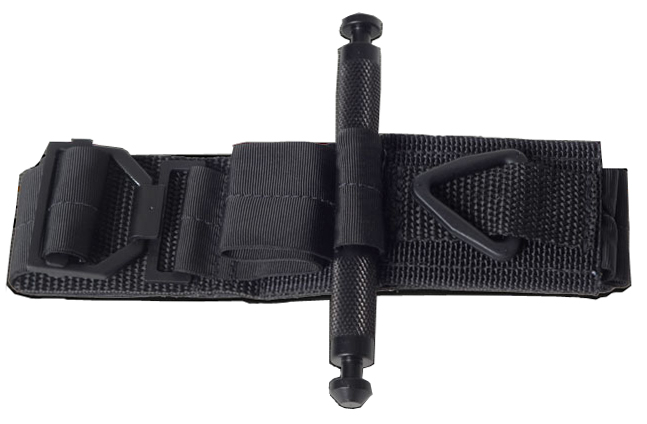 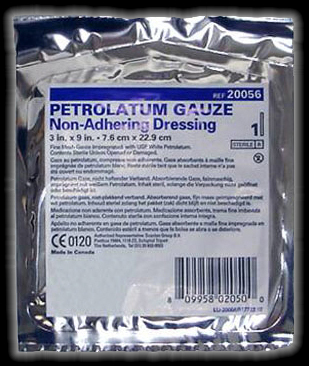 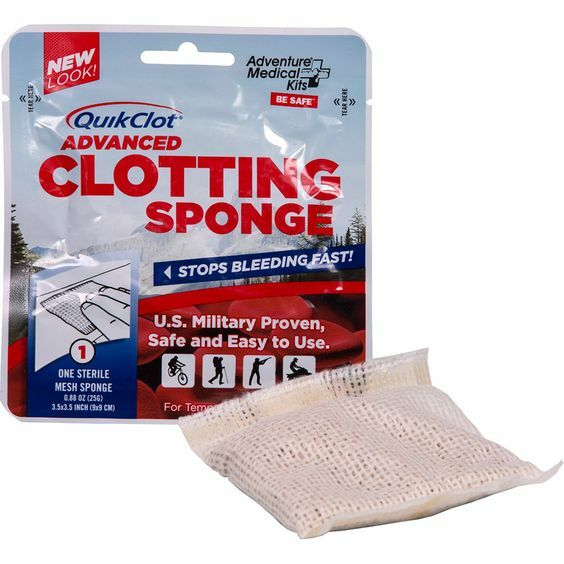 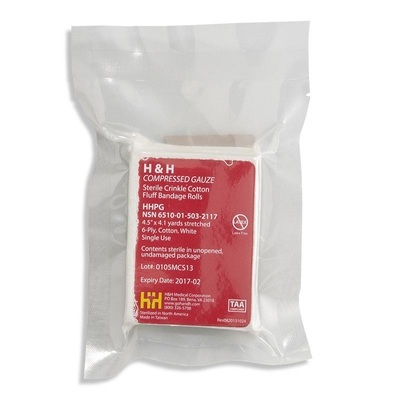 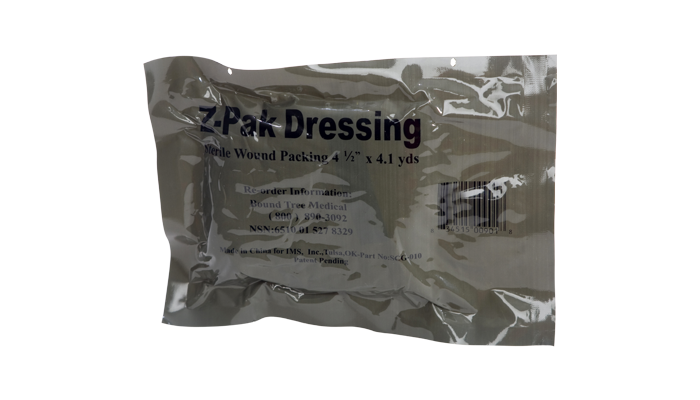 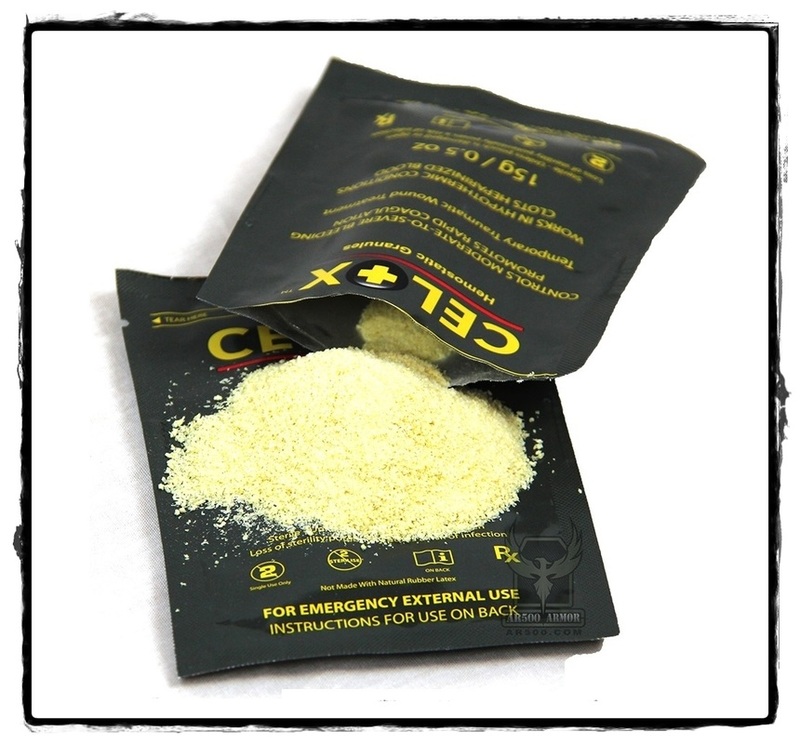 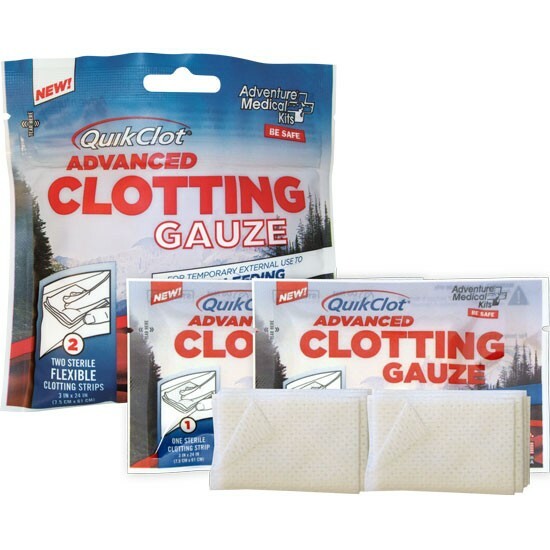 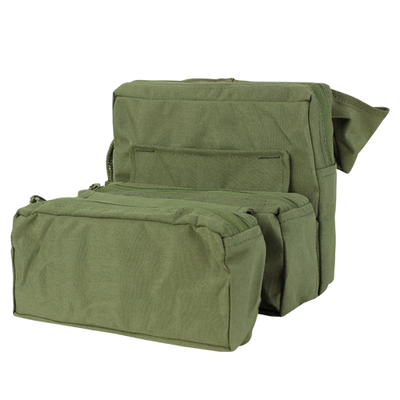 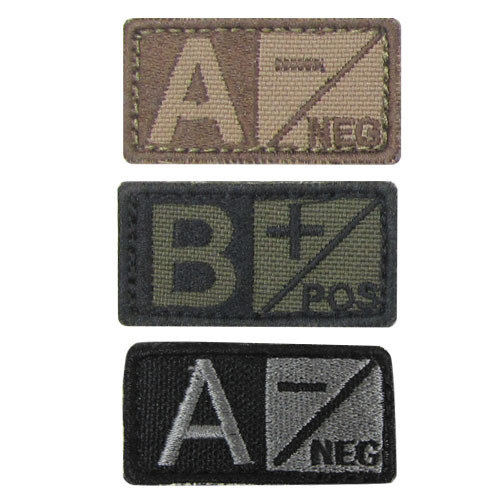 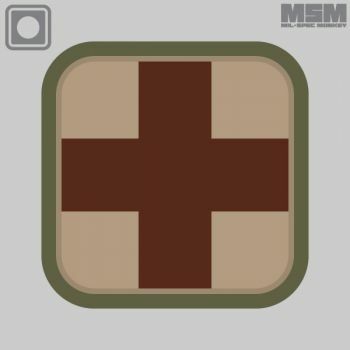 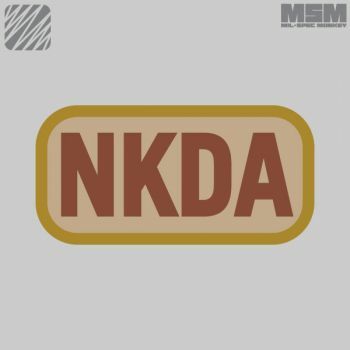 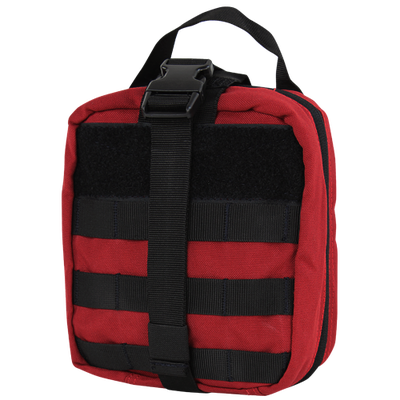 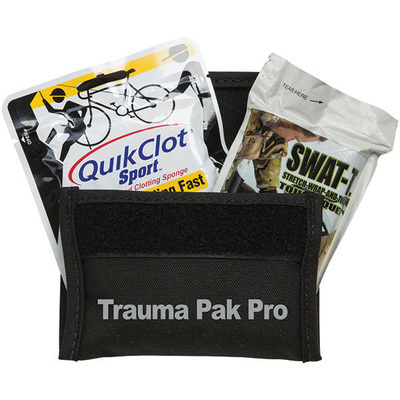 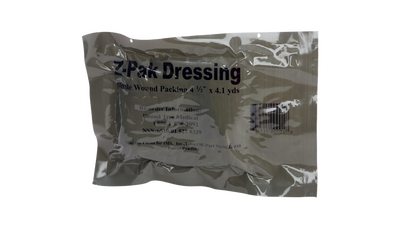 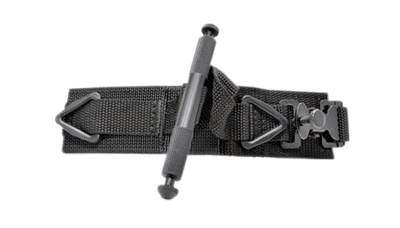 These items are ideal for Law Enforcement, Security, Military, Shooters, Hunters or Preppers or those who desire to have a very well prepared First Aid Kit. 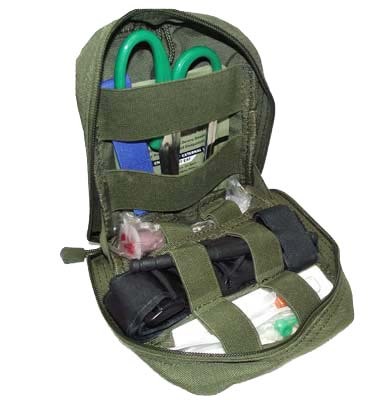 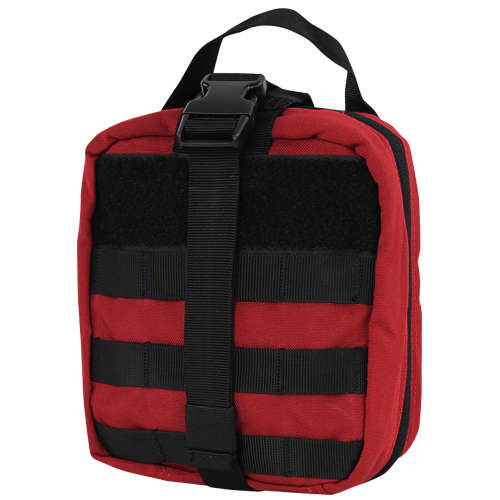 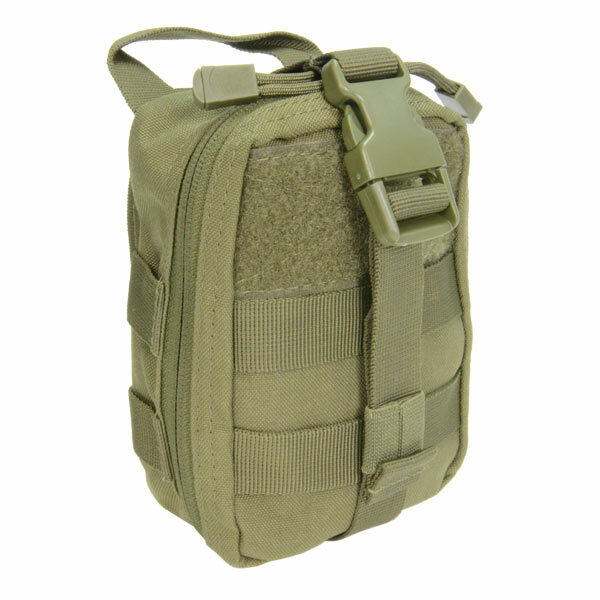 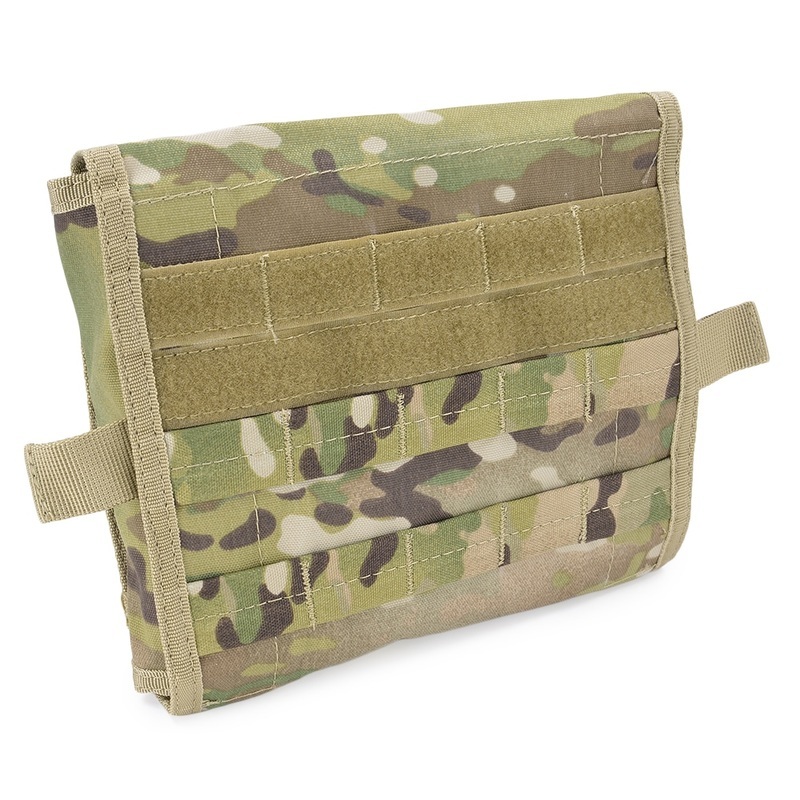 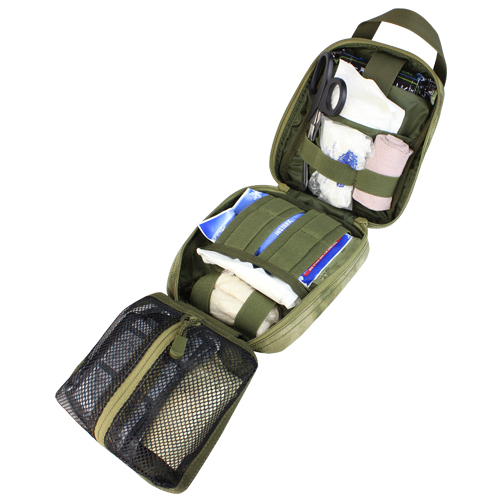 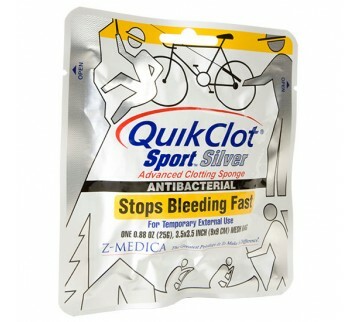 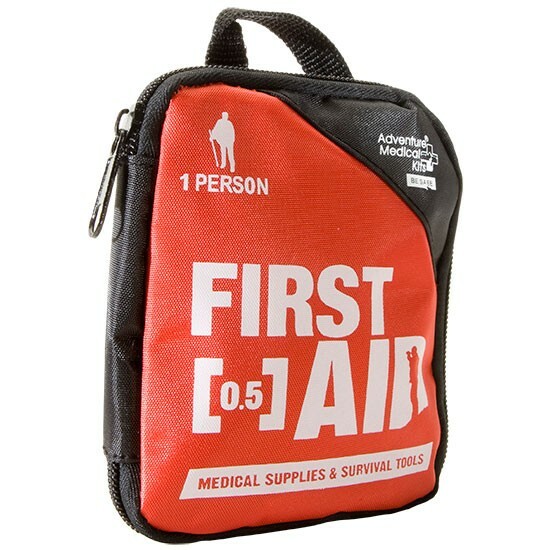 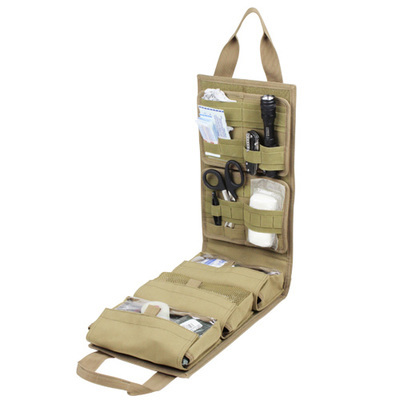 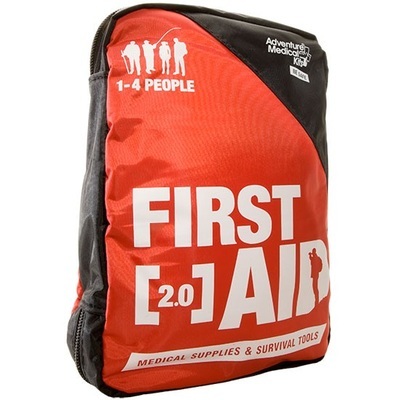 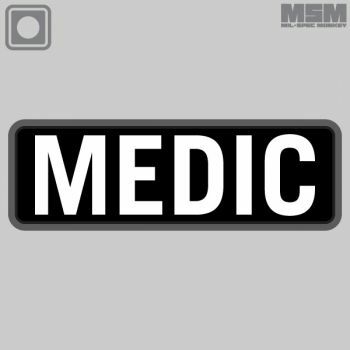 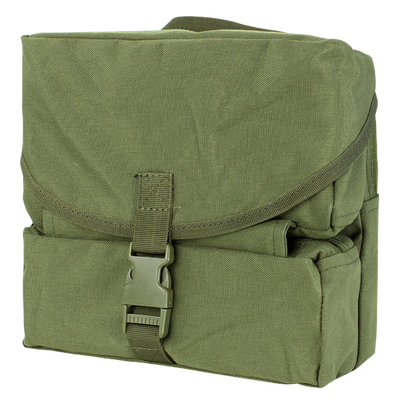 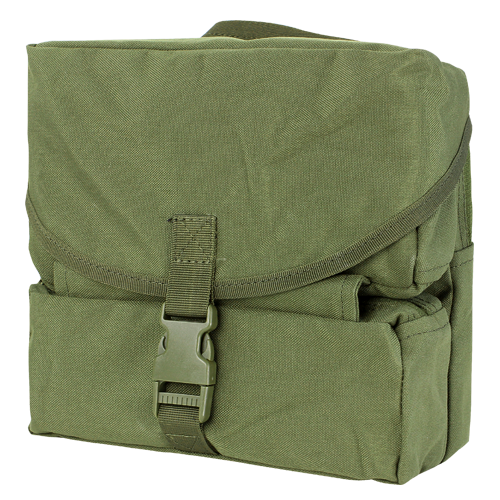 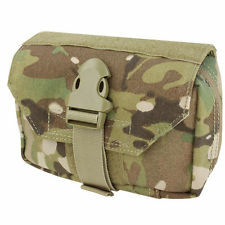 We also carry some great medical kits for home, school, the car, camping or lightweight backpacking. 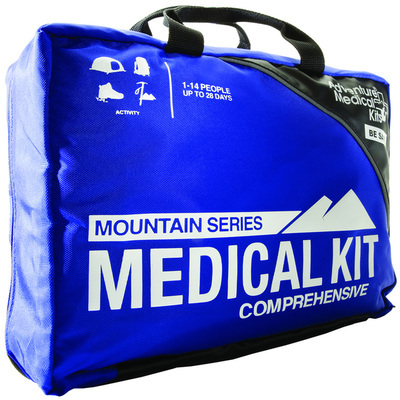 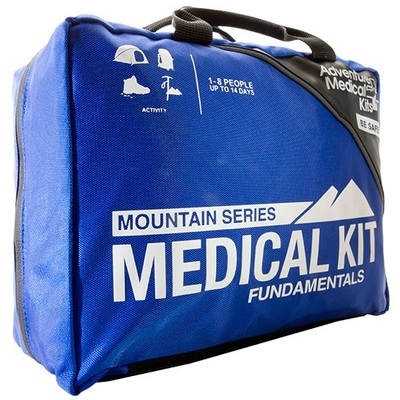 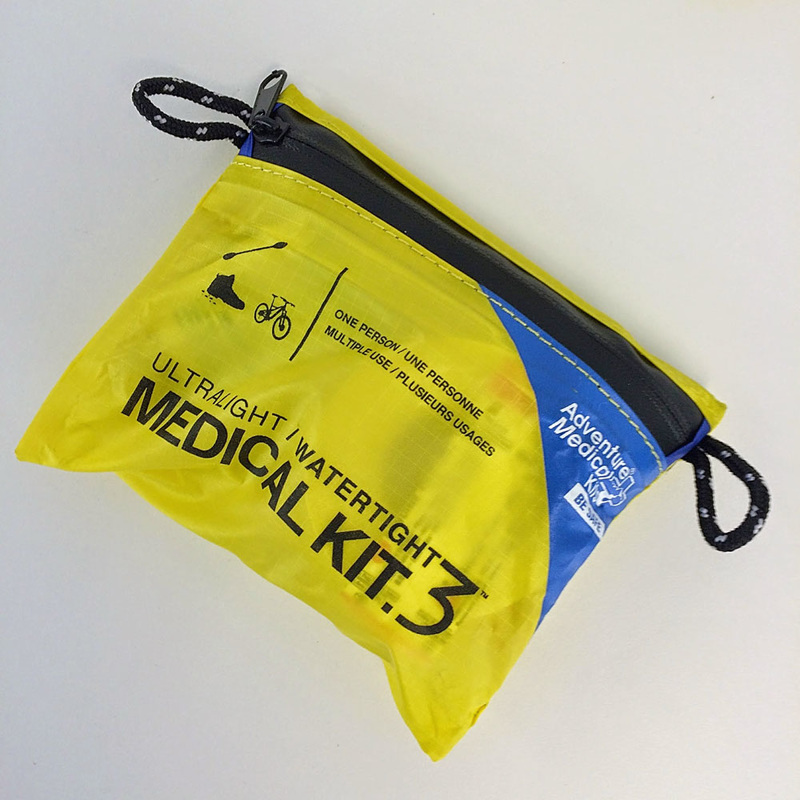 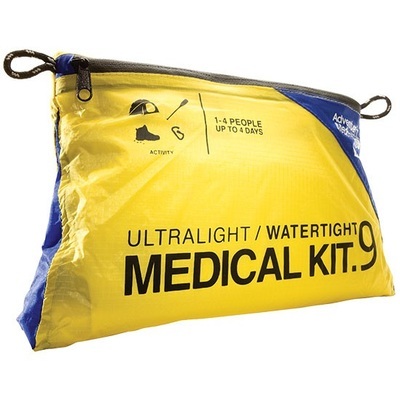 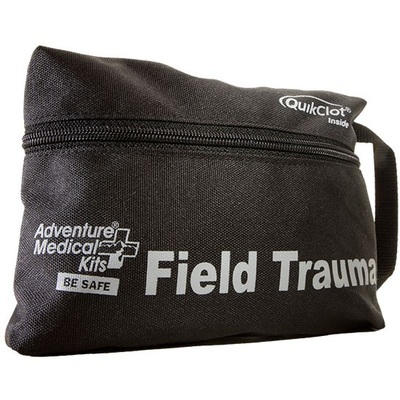 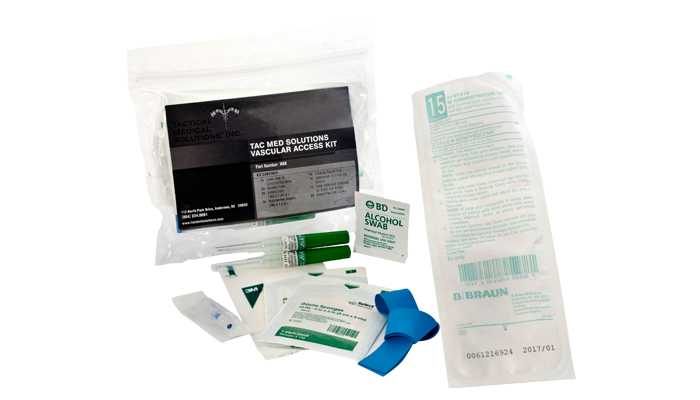 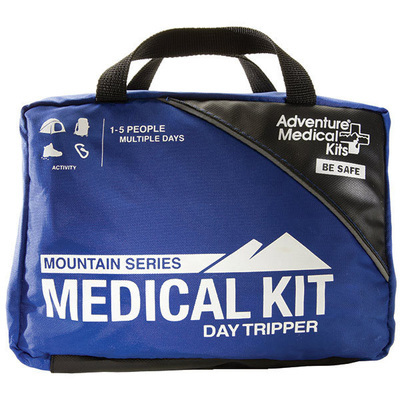 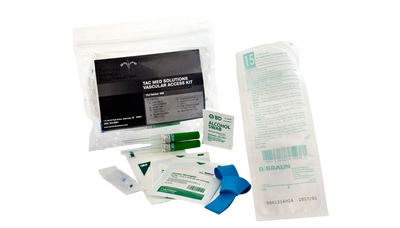 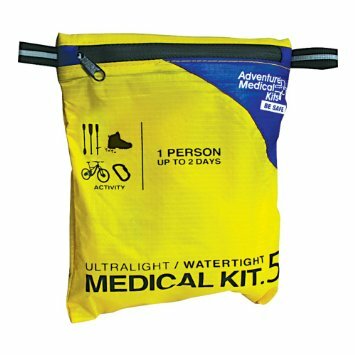 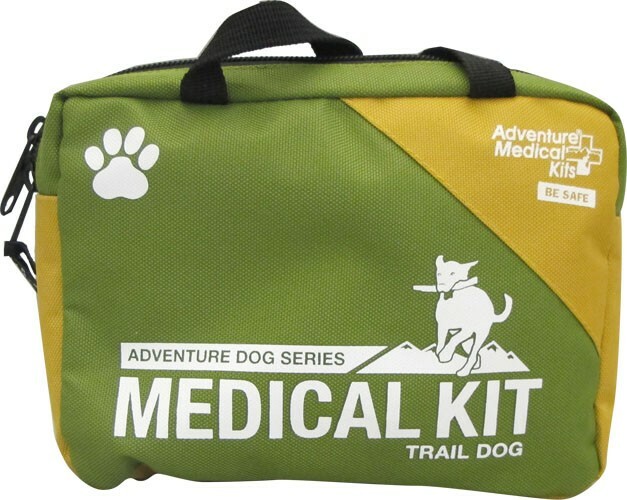 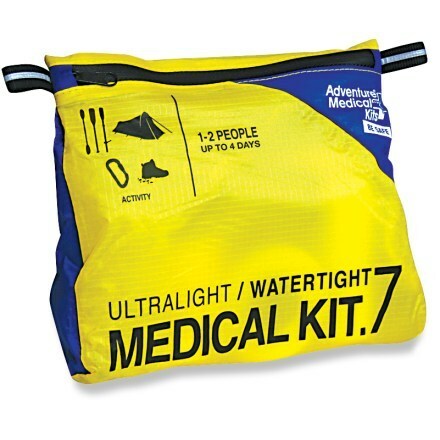 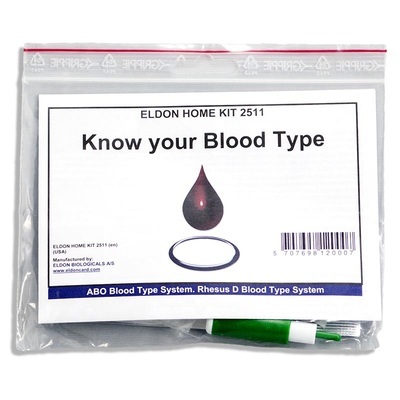 Most of the kits we carry are made from Adventure Medical Kits which offer high quality kits for a great price. 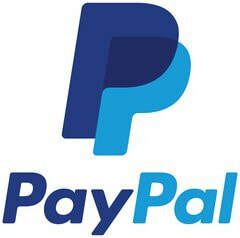 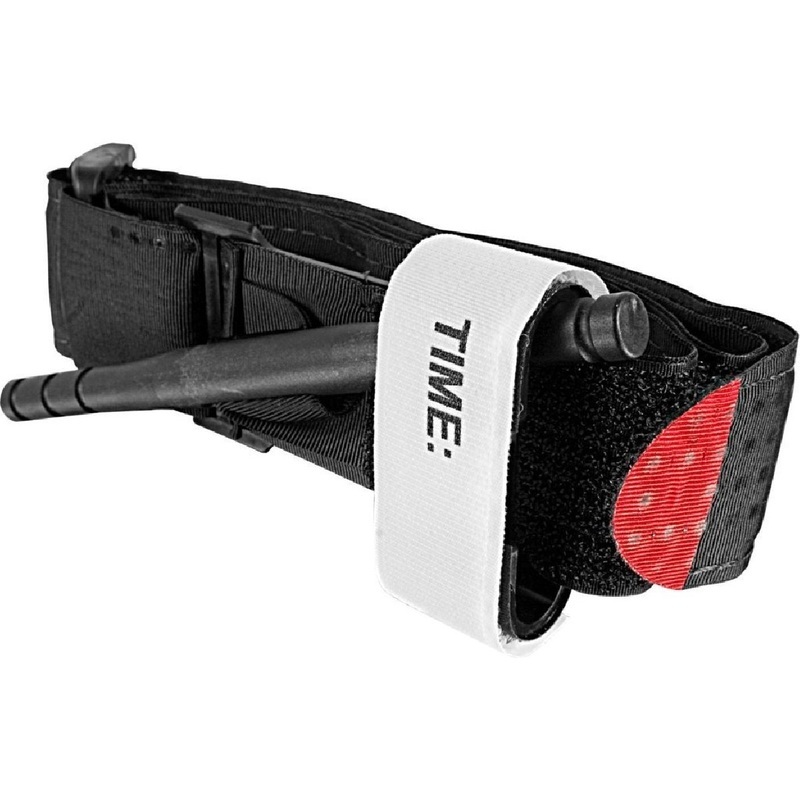 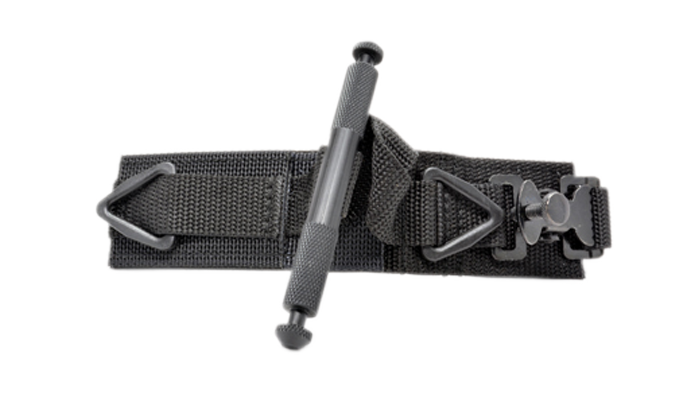 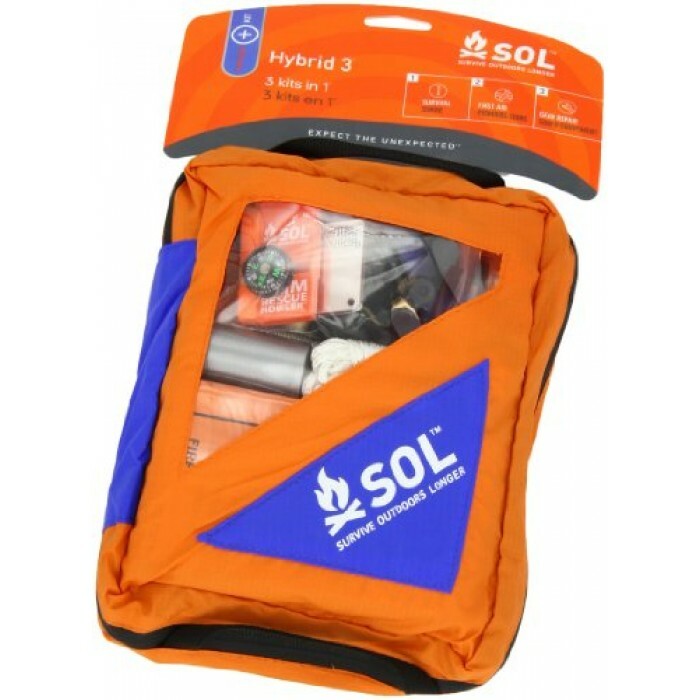 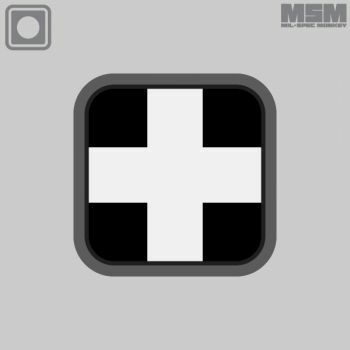 We offer their: Adventure Line, Mountain Line, Ultralight Line, Trauma Line and SOL Line.